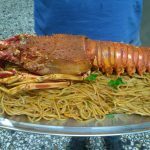 Here you will find meat and seafood snacks, fresh fish, grilled meats, cooked meals, and many ikarian “goodies”. 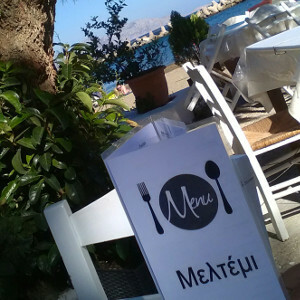 “MELTEMI” welcomes you and offers you dishes based on Greek cuisine! 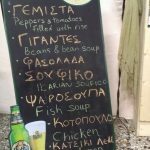 Meltemi restaurant is located in the wonderful traditional village of Therma at the island of Ikaria. 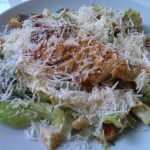 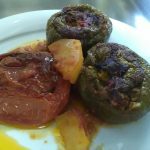 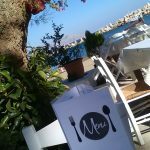 Meltemi is a traditional Greek restaurant, so the flavors of the sea and ikarian cuisine dominate in restaurant’s dishes. 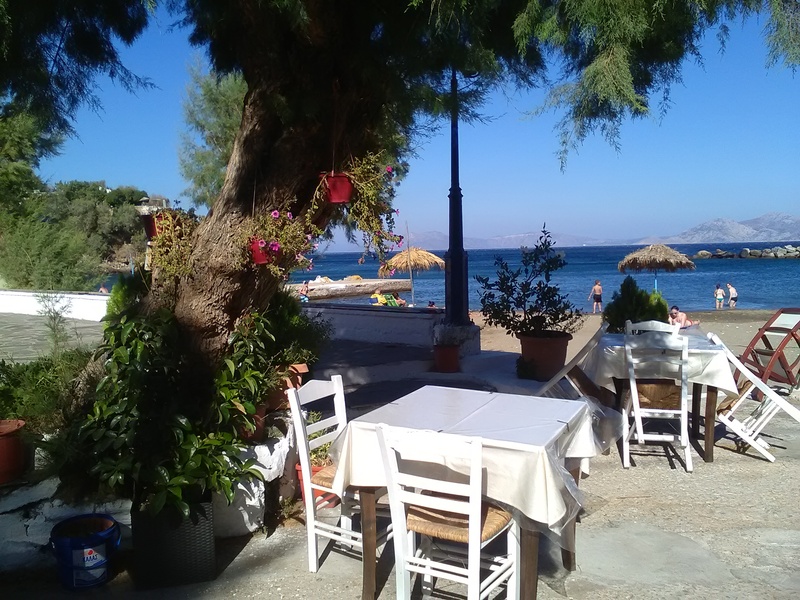 Our restaurant is situated on the main beach of Therma just one step away from the crystal clear water of the Aegean Sea. 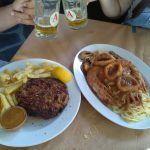 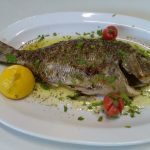 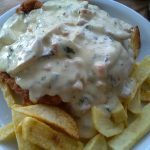 The restaurant offers Greek, cooked, traditional dishes, a wide variety of delicious meat and, of course, fresh fish such as Red mullets, sargs and lobsters. 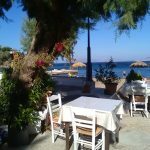 Meltemi’s unique position by the sea, the easy-goingness and hospitality of its people offer an opportunity to experience the type of Ikaria you have read about.